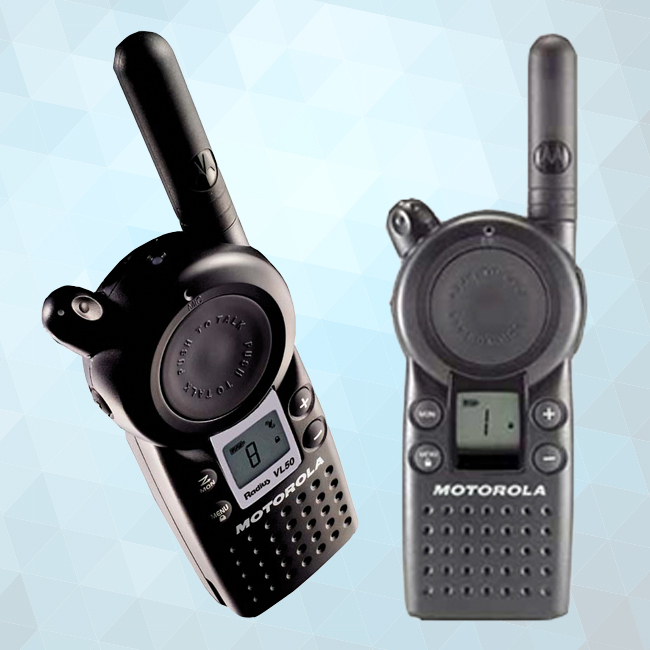 Part of Motorola's Value Line series, this radio is designed with business productivity in mind, delivering exceptional functionality at the push of a button. 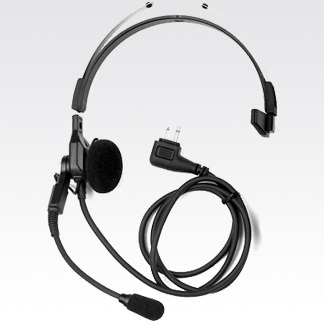 Choice of 7 select-able call tones alerts users of incoming transmissions. 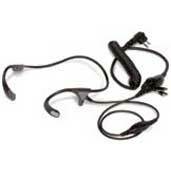 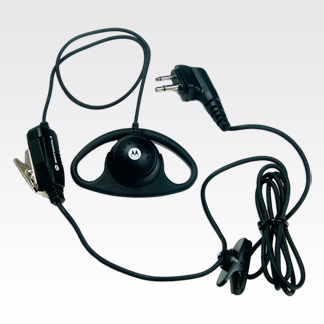 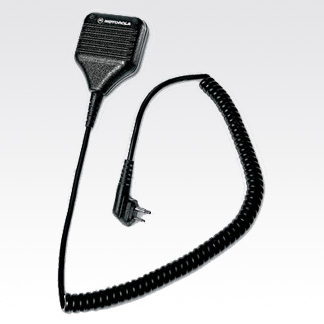 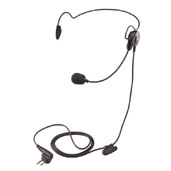 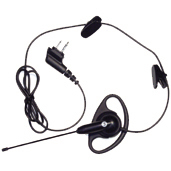 Technology: the Motorola VL50 allows for hands-free operation when used with optional audio accessories.